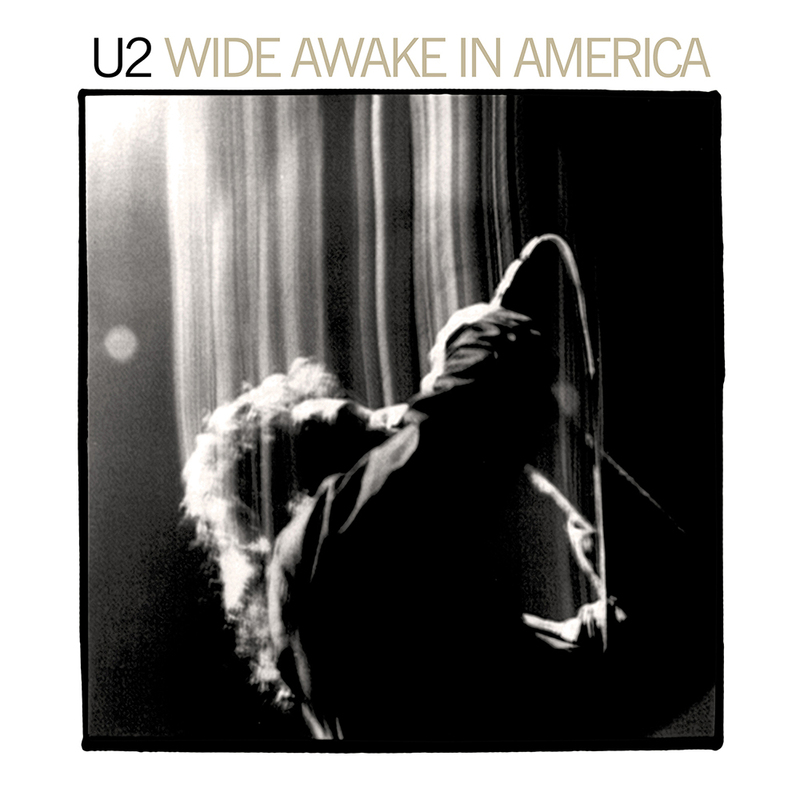 View Larger U2 Wide Awake In America EP Wide Awake In America is a four-track half live/half studio EP from 1985. Originally released only in North America and Japan, it was subsequently re-released internationally in the late 1980s. Side A features live performances of A Sort Of Homecoming and Bad from UK shows on The Unforgettable Fire tour in late 1984. Side B features two B-sides from the 12” single of The Unforgettable Fire – The Three Sunrises and Love Comes Tumbling. Remastered and pressed on 180gsm vinyl, this reissue includes a download card and the artwork is a faithful reproduction of the original.